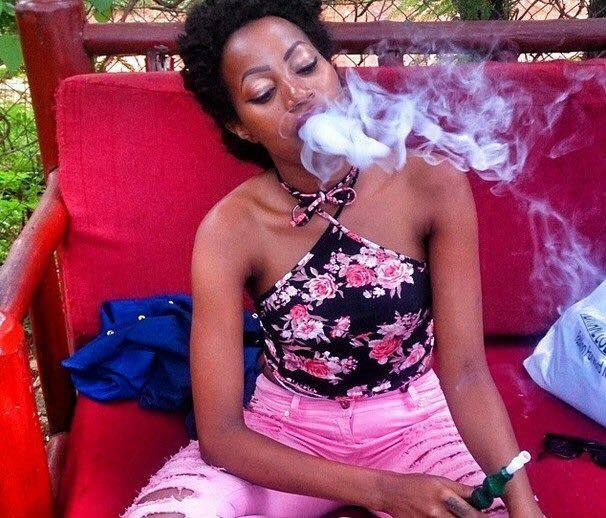 Female Smokers In Uganda Out Number Men; The Uganda Health communication alliance on Wednesday launched a campaign against public smoking in Mbale town on Wednesday 21st of November 2018. In a survey carried out two years back by the global youth tobacco survey showed that, more female corporate class and university students adopt the culture of smoking tobacco products like cigarettes, shisha, weed and other related products than their male counterparts. Charles Baguma coordinator Uganda health communication alliance in a press conference held at Hilltop View hotel in Mbale, said that more than one billion people consume tobacco products, but out of those 7 millions die every year. Implying that, every minute there’s a person losing life because of tobacco and the related products. 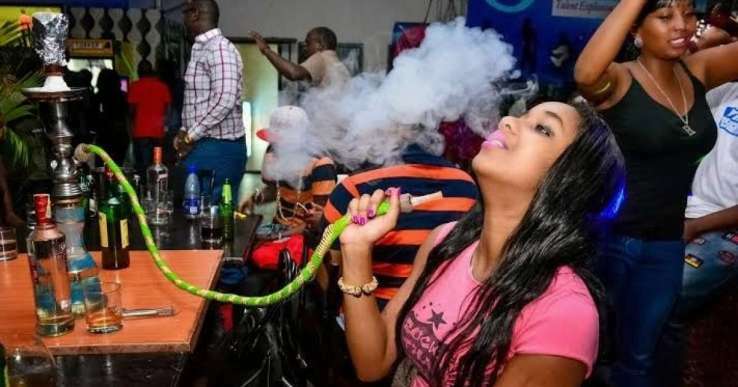 Likewise, Baguma noted, we have had cases of young girls aged 13 years consuming tobacco, female cooperates and university female students taking shisha, cigarettes, and pipe smoking than males. At least 7 people die in Uganda every day as aresult of tobacco consumption. Three quarters suffer from tobacco related cancer and 75% are at the cancer institute. “The deaths caused by consumption of tobacco can be stopped and that is why we came strongly to launch a series of campaign in major cities against consumption of tobacco”, Baguma explaining. He further pointed out that most people are not aware of the harmful effects of smoking which are life threatening as well as passive smoking. Most females consume tobacco products due to peer pressure while others take it because its today’s fashion to take shisha and cigarettes. 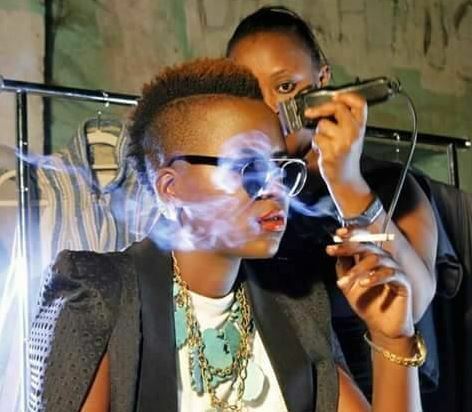 A case in point are the female celebrities who smoke because other international female celebrities smoke. According to Baguma government spends 328 billion Shillings every year on tobacco related diseases and its tax collection is 80 billion Shillings from the cigarettes companies. Implying that government spends more on treating tobacco related diseases than its gains. The Uganda health alliance carried out sensitization program to create awareness to the public on the dangers of tobacco. 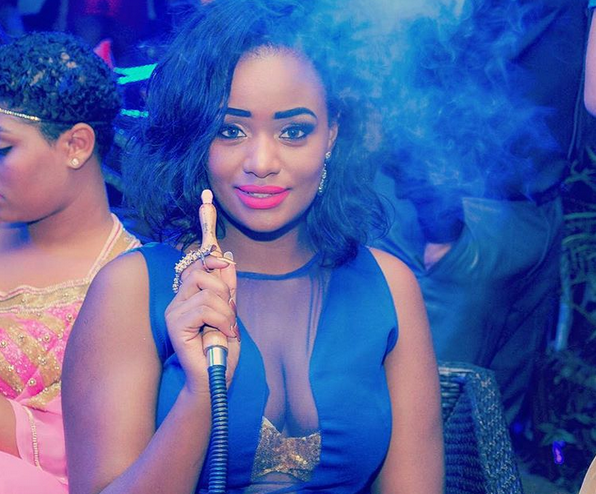 “We have talked to owners of hotels, cinema halls and night clubs to reject smokers in their premises”, said Baguma. Besides, Baguma asserted that more than 10% people affected by tobacco are passive smokers and hundreds of them die because of passive smoking. Similarly, Ayubu Madoyi the Mbale assistant district health officer pointed out that, the increased cases of smoking among female celebrities and students is believed to be a result of pear pressure. Baguma noted that as a result of excessive smoking many mothers end up with complications when giving birth. He therefore, called upon Uganda communication commission to ban music and videos that promote tobacco usage and also messages indicating dangers of tobacco to one’s life should be enforced to save lives. Ayubu said that, they are going to penalize and charge anyone who will not observe the law as far as smoking is concerned. He adds they are will use the anti-tobacco law to punish law breakers, who will be subjected to five years in jail or pay a penalty of 200.000 Shillings. Previous articleWhere is The Captain Of The Capsized Boat?